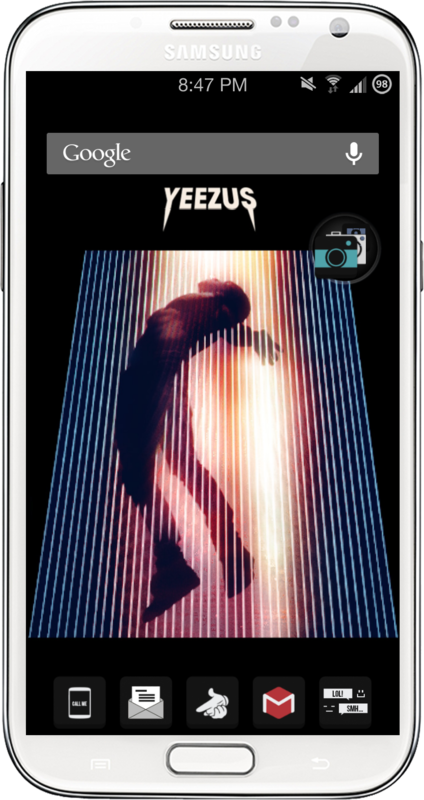 Posted in android, kanye, screen, west, yeezus . Bookmark the permalink. RSS feed for this post.